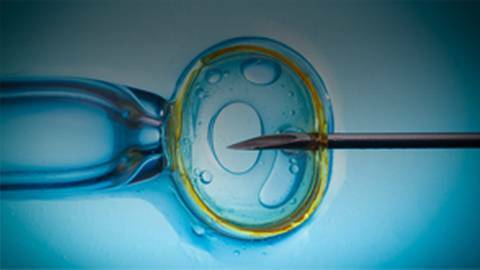 Alternative Indications for In Vitro Fertilization: Do the Benefits Outweigh Risks? Dr. Brian McDonough talks about recent concerns raised in the scientific community about the use of in vitro fertilization (IVF) for indications beyond helping women with tubal disease get pregnant. Are these alternative applications safe and effective?